K.C. 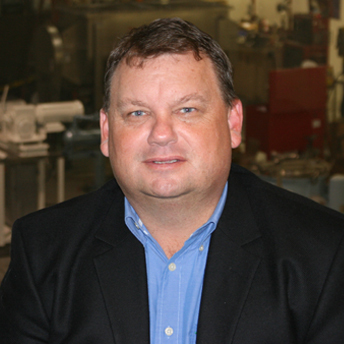 Christensen is President and co-owner of Aaron Kendell Packaging Equipment (AEK). He has been in the used packaging equipment industry for more than 25 years. K.C. founded Kendell Equipment in 2006 and became a partner at Aaron Kendell Packaging Equipment in 2009. KC has personally been involved in over 10,000 machinery projects, toured hundreds of manufacturing facilities, and provided thousands of packaging equipment solutions to his customers. He has also set up asset management services and ongoing programs for companies that have idle machinery available on a regular basis. He has a bachelor’s degree from Northeastern Illinois University and is known to be an expert in packaging equipment throughout the industry.